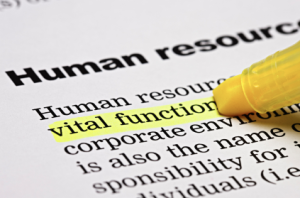 Many businesses simply do not have the resources available to perform their own HR services. Hiring one person to take care of all of the HR duties for a company may not be an effective strategy. However, employing a team of regular staff members to do the job might not be within the scope of a company’s budget, especially for countless small to moderately sized businesses. This is why numerous businesses are opting to outsource their HR tasks to professionals who have been trained specifically to perform such duties. The following are a few of the top reasons that businesses have been making the switch to outsourced HR services. Payroll tasks can consume many hours of labor, and for a great number of businesses, this would mean hiring staff members to do only payroll. Hiring staff members means providing benefits to such individuals, including paid vacation days, periodic raises, and health insurance. Employing added personnel could deplete the budget for a business. 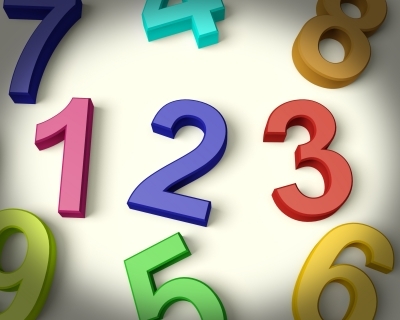 The solution may be to outsource Phoenix HR services with a local company that can fulfill such needs as doing payroll deductions, faxing timesheets, filing quarterly taxes, and sending annual W-2 forms to employees. Another reason that a business might consider an HR outsourcing company in Phoenix is that hiring and firing can also be time-consuming for management personnel. Instead of hiring an on-site team of permanent management staff to perform these duties, a company might benefit from using an outside team of professionals. Such professionals are likely to be better equipped to handle hiring sprees, terminations, claims for unemployment benefits, and compliance with immigration regulations. Hiring an outside company to assist with employee orientation and training can also be beneficial. A company that specializes in HR services may be able to offer the best kind of orientation and training materials for a particular business. This means that a business does not need to waste its resources trying to find suitable materials – the job can be done by professionals trained specifically to deal with such matters. ManageStaff, Inc. is a leading company for outsourced HR services Phoenix businesses might need. 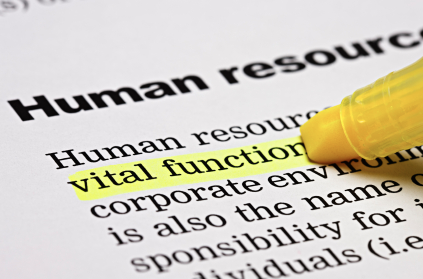 ManageStaff can provide all of the HR services that would otherwise consume a business budget. ManageStaff has been in business since 1998 and employs highly qualified professionals to perform the HR services that your business may require.